MinnPost news featured students and staff from Augsburg College and other local universities who collaborated on a startup organization, the Sisterhood of the Traveling Scarf, which opened a women’s clothing and accessory store. The store — aptly named Sisterhood Boutique — is nestled in the Cedar-Riverside neighborhood of Minneapolis and features donated fashions at affordable prices. The Sisterhood of the Traveling Scarf received funding for their startup venture from several Twin Cities organizations including Fairview Health Services and the Women’s Foundation of Minnesota, as well as support from Augsburg. 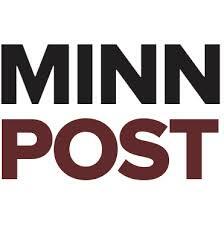 To read the article, visit the MinnPost news site.